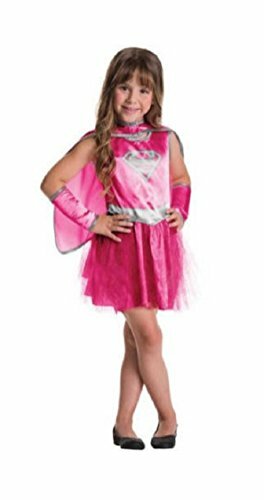 This child’s superhero costume is an officially licensed Supergirl costume. 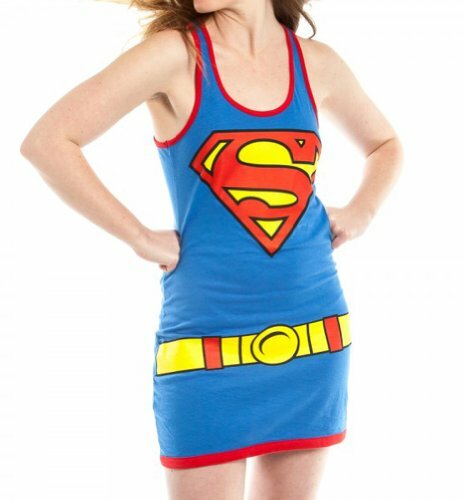 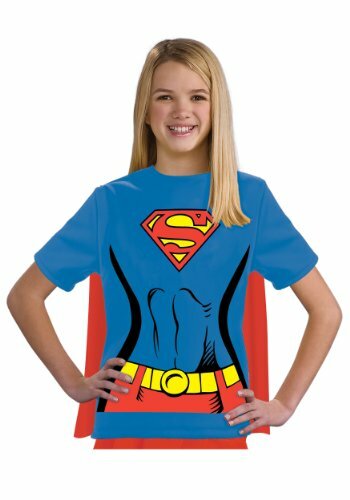 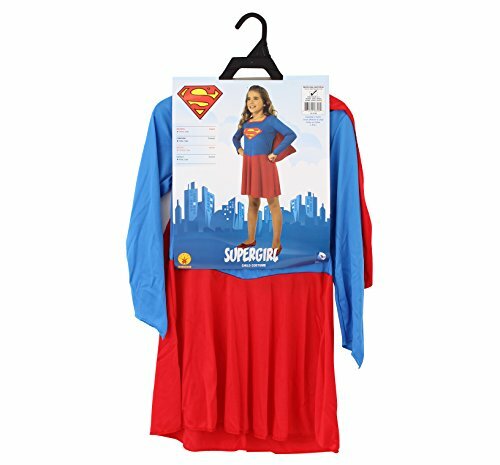 Made from 100% polyester for an easy to wear and easy care Supergirl costume. 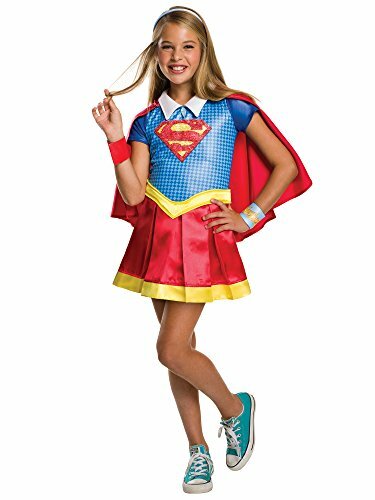 The child Supergirl costume includes jumpsuit with attached skirt, attached boot tops, cape and belt This child’s superhero costume is an officially licensed Supergirl costume. 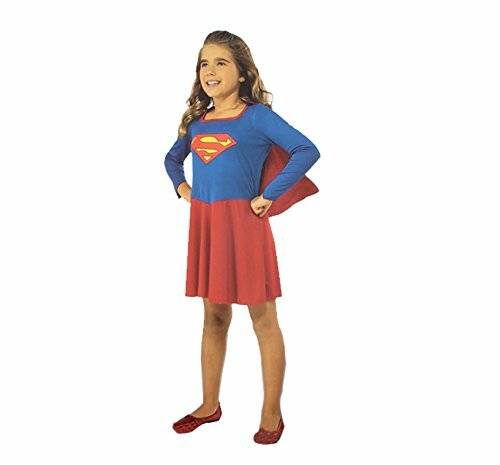 Made from 100% polyester for an easy to wear and easy care Supergirl costume. 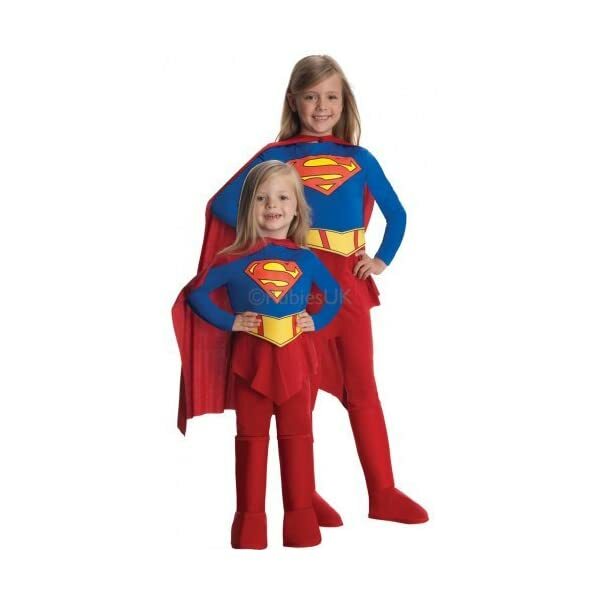 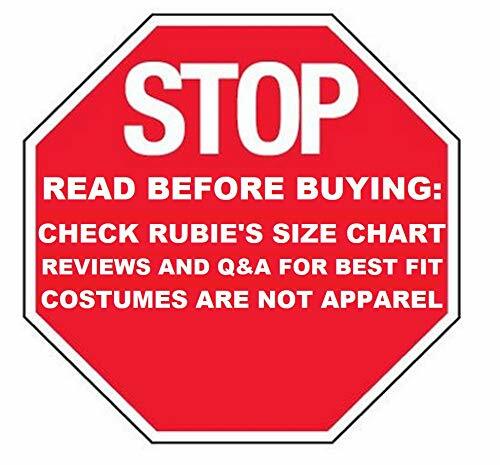 The kids Supergirl costume comes in child sizes Medium, Small, Toddler, Large. 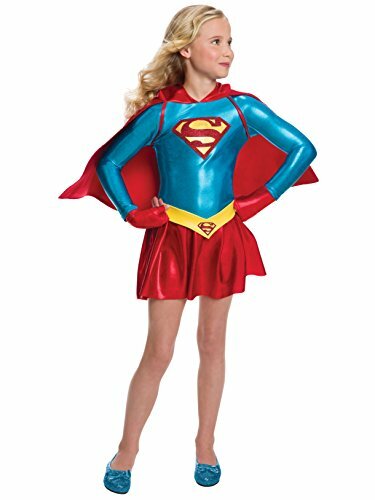 This kids Supergirl costume is an officially licensed Supergirl costume. 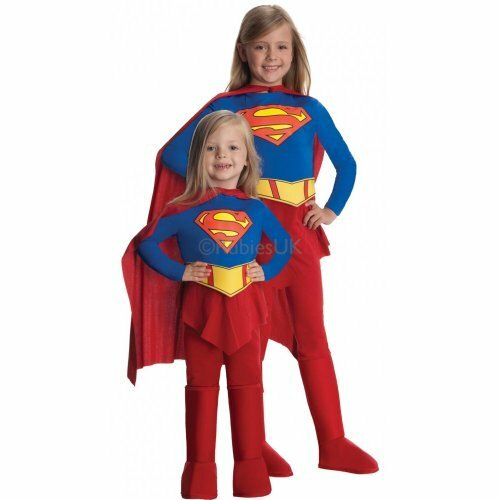 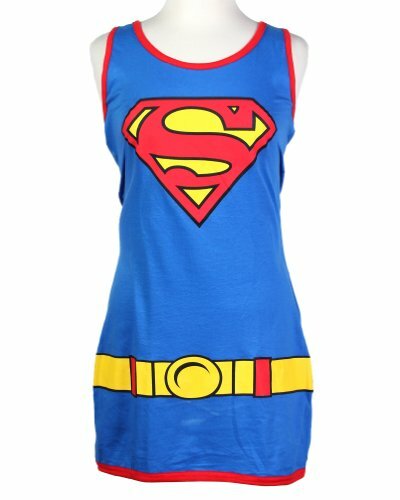 This kids Supergirl costume comes in child sizes Medium, Small, Toddler, Large. 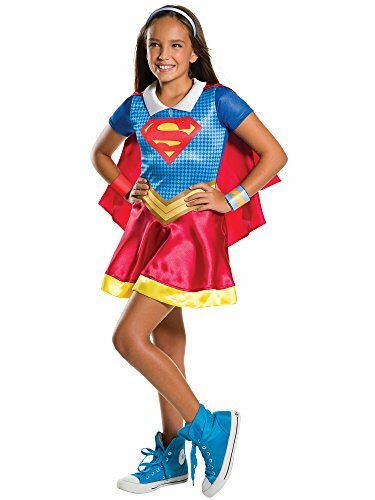 This kids Supergirl costume is an officially licensed Supergirl costume.